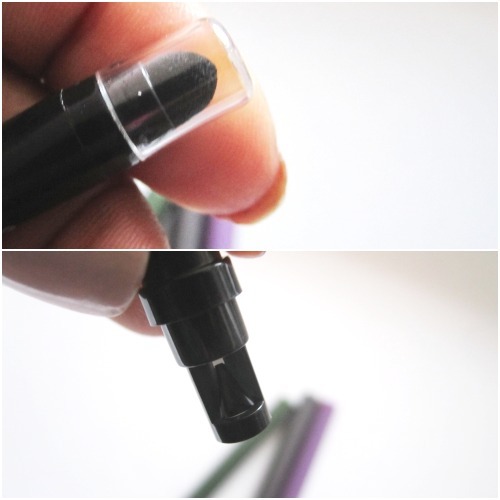 Liners are the quickest way to enhance up your look. For over a year, I've been a gold shimmer, cat eye and black liner girl. 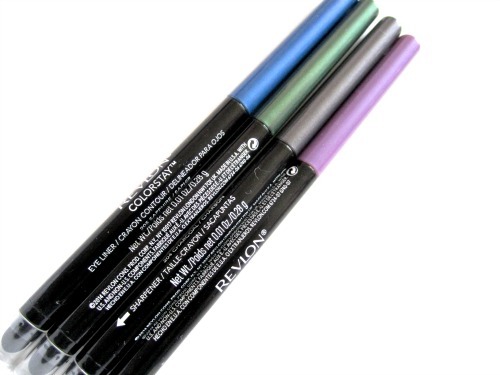 I've been playing around with Revlon Colorstay Eyeliners ($9.99 CAN). 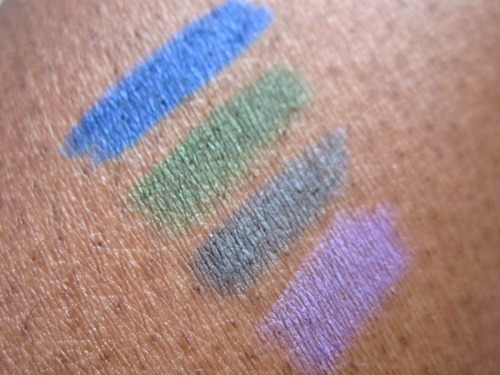 These smudgers things never really worked well for me but Sapphire looks gorgeous!